As venue for The 2010 Ryder Cup, the award-winning Celtic Manor Resort in South Wales offers a prestigious location for your society golf day. Take your pick from three world-class championship golf courses, The Twenty Ten, Roman Road and The Montgomerie, complemented by two luxurious clubhouses, a state of the art Golf Academy and excellent on-course catering facilities. Holding your society golf day at The Celtic Manor Resort offers the chance to follow in the footsteps of the stars of The 2010 Ryder Cup and recreate all the excitement of this sensational golf tournament, plus with four hotels and ten luxury lodges, seven sensational restaurants, two health spas and much more, Celtic Manor really does offer endless possibilities for your event. 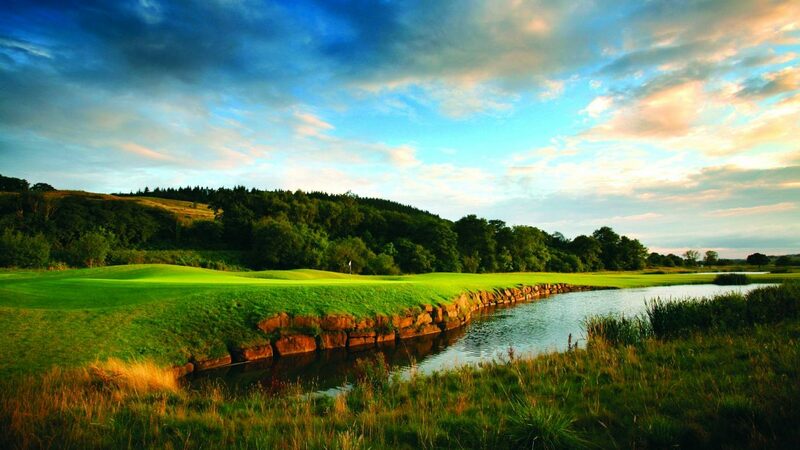 Planning your golf day at Celtic Manor couldn’t be simpler. Whatever the size of your group there is a format that will suit your needs, with a choice of upgrade options available on request. Exclusive use and bespoke packages are also available, allowing you the flexibility of a shotgun start or up to 54 holes of championship golf. All inclusive golf day with tea, coffee and bacon roll on arrival followed by 18 holes of championship golf and a two course clubhouse lunch. Roman Road & The Montgomerie from £39 per person, The Twenty Ten from £79 per person. Terms and conditions apply. Set within 2,000 acres of panoramic parkland in the beautiful Usk Valley, South Wales, the Resort is conveniently located just off Junction 24 of the M4, only five minutes from the Severn Bridge. Stay overnight at the five star Resort Hotel, four star Coldra Court Hotel, historic Manor House, Newbridge country inn, or luxurious Hunter Lodges. Please call 01633 410262 for more details and room rates.